 Please contact us should you require further information or if you would like to discuss the curriculum followed at our school. In September 2014 we introduced the government’s new curriculum to our school. 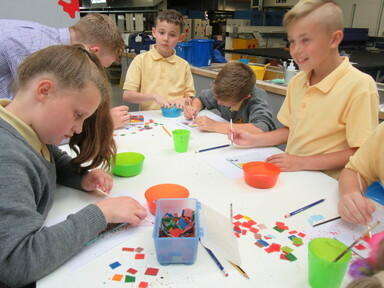 The curriculum offers a ‘slimmed down’ programme of study for us to deliver to the children as a minimum requirement. This means that we now (as we always have) deliver a ‘curriculum plus’, meaning that we provide children with the skills and experiences laid out in the statutory document and also with additional skills and experiences which we feel are vital to support children and prepare them on their way to adulthood. You can see which parts of the new curriculum are taught in each year group in our curriculum maps. You will notice that they include R.E., which is taught from the Gateshead Local Authority approved scheme of work. The 2014 statutory curriculum document does not include PSHCE, but we are continuing to teach this through a publication called Badger Citizenship and PSHE and also through SEAL.